Enjoy bed & breakfast (b&b) in Holcot at The Granary B&B which is a few miles outside of Northampton. We offer a high quality service at affordable prices. 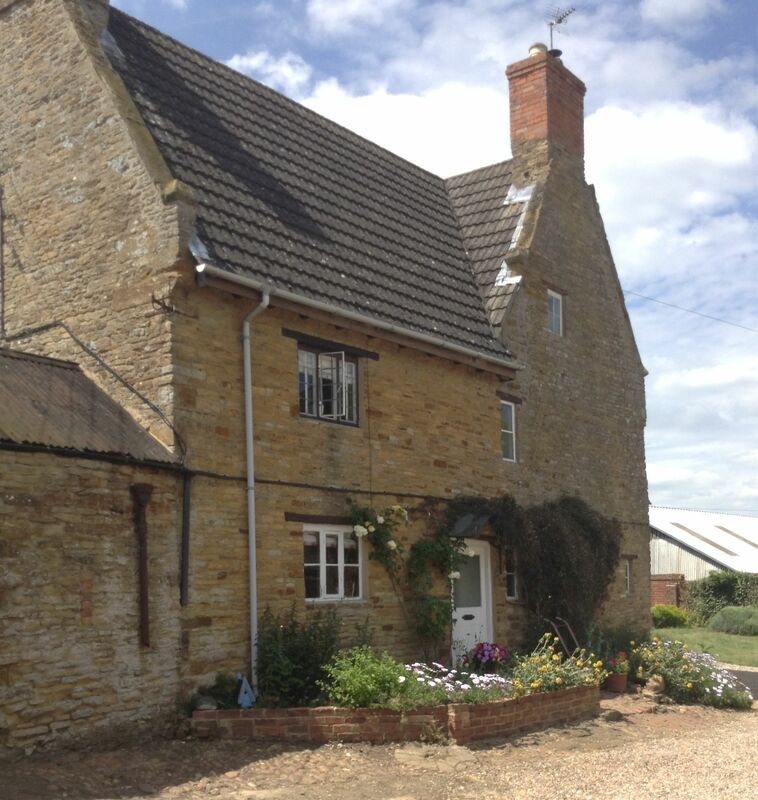 Welcome to The Granary B&B, a farmhouse situated in Holcot, a small village set in the idyllic countryside of Northamptonshire. A peaceful, stress free stay is guaranteed in such surroundings. We offer top quality Bed and Breakfast at affordable prices. We are located just six miles north of Northampton, not far from Althorpe, Sywell Airdrome and Moulton Park. We also offer onsite secure parking, wifi, self contained rooms with ensuite bathrooms, TV, welcome pets and children, and, superb cooking.